Good luck this season, Angels! 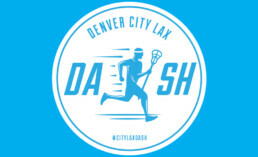 The Denver City Lax Dash is coming! East Lacrosse Alum award winner at annual RugbyTown Rising Awards! East Lacrosse Chipotle Night 1/29! 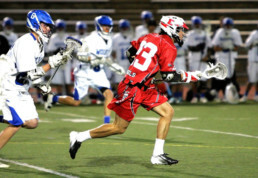 The annual Denver East Lacrosse Boys and Girls Program is back!